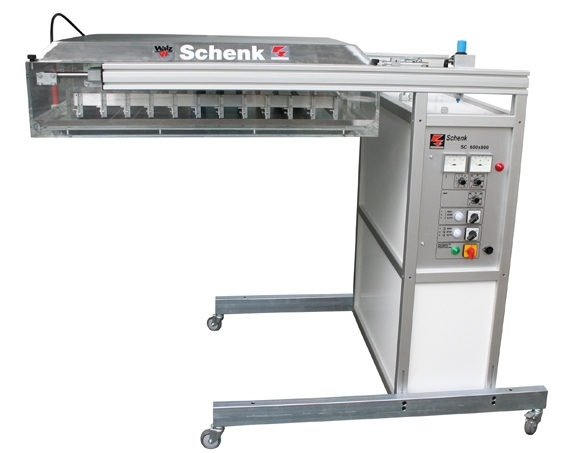 The brand name SCHENK has always been associated to textile printing machines. 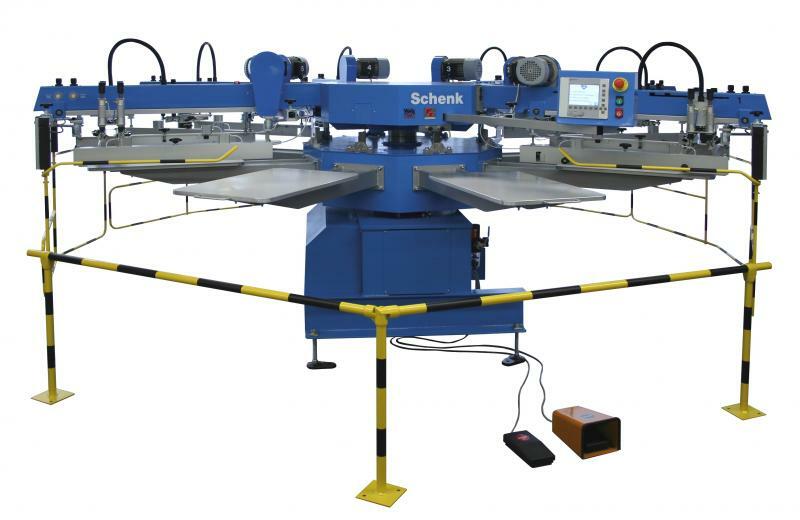 In the 70’s, SCHENK revolutionized the screen printing industry by introducing on the market the first carrousel screen printing machine. 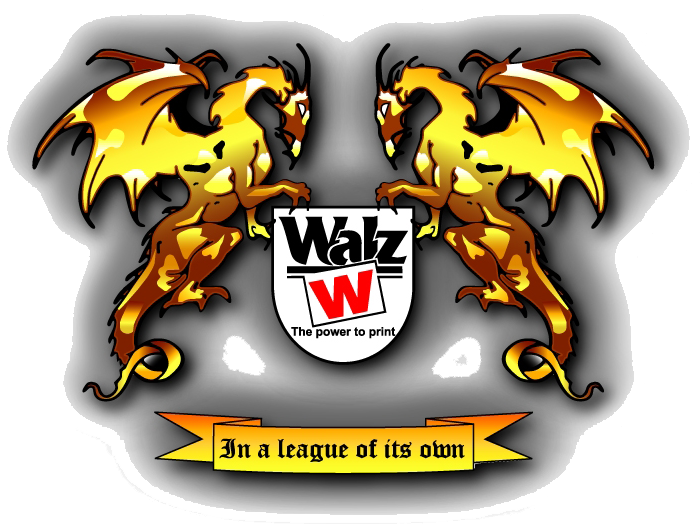 Since then, this type of machine has been widely adopted by most screen printers. This concept has also inspired a multi­tude of other manufacturers. 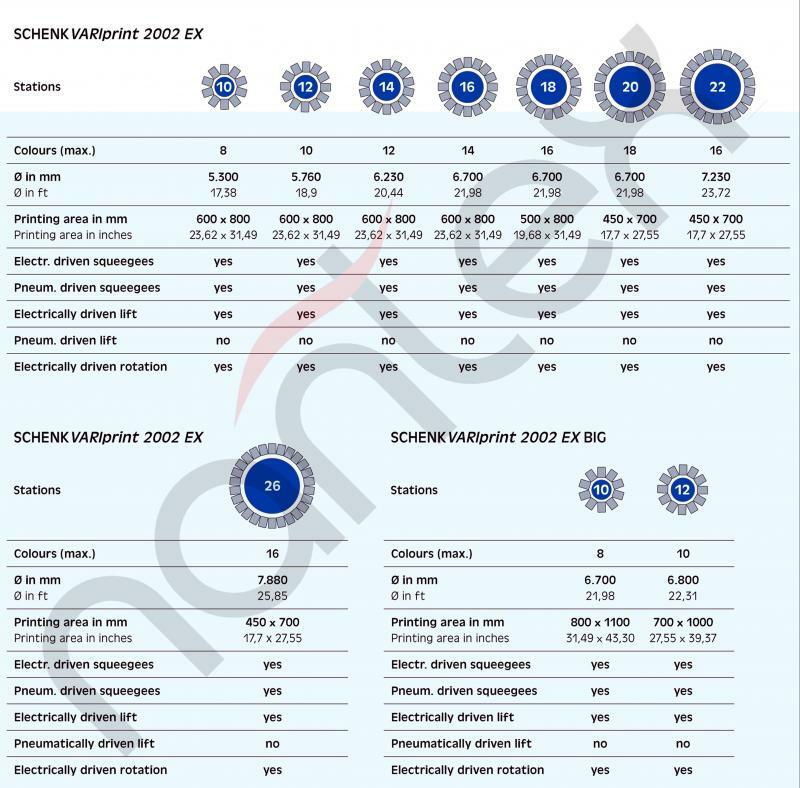 The success of SCHENK is mainly due to its constant innovation to fulfill the needs of an ever demanding industry. The Head Offices of the company Heinz Walz GmbH are based in Pfullingen, near Stuttgart, 30 minutes from the city’s international airport. 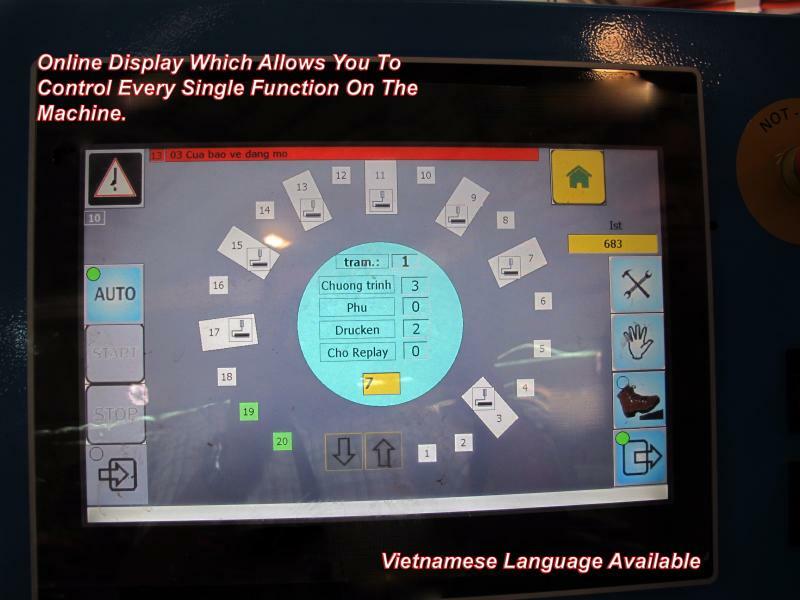 There, machines are manufactured and exported all over the world. 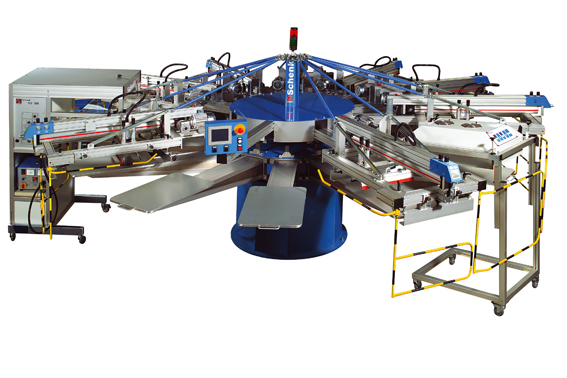 Our range of equipment is not limited to screen printing carrousel. 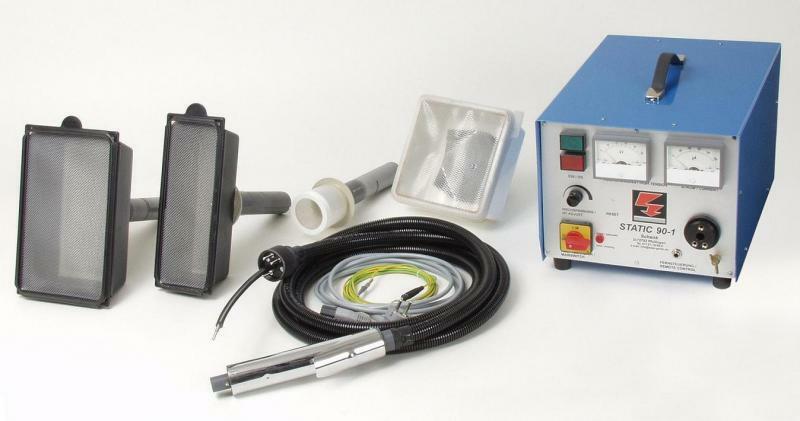 We offer also all accessories related to screen-printing such as flash cures and tunnel driers are part of the package offered to our customer. We specialize also in single and multicolor flock devices and in embroidery machines. Our flexibility to adapt our machines to our customers needs and the wide range of products available and our excellent service, make us the ideal partner whatever our customer is producing. Our intelligent machine design and build along with our build-to-print capabilities allow us to integrate precision on every single machine we produce, vision systems and data acquisition from customers allows to keep our never ending journey to excellence. 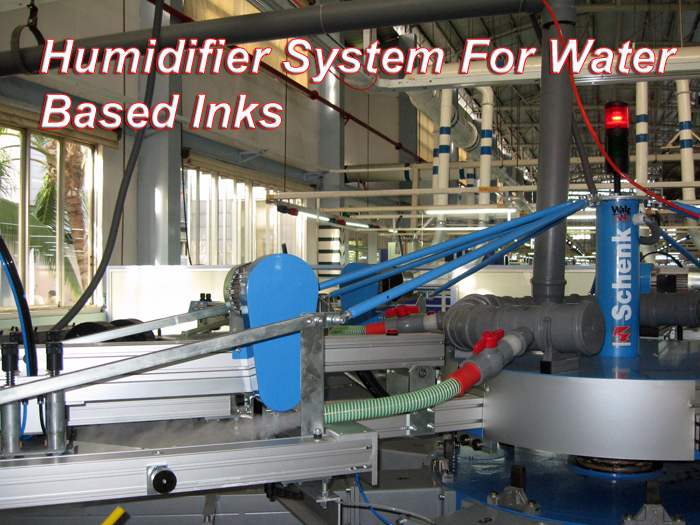 Humidifier System Available Upon Request, very helpful when working with difficult inks such as Water Based inks, PU Based Inks, Rubber inks, etc. 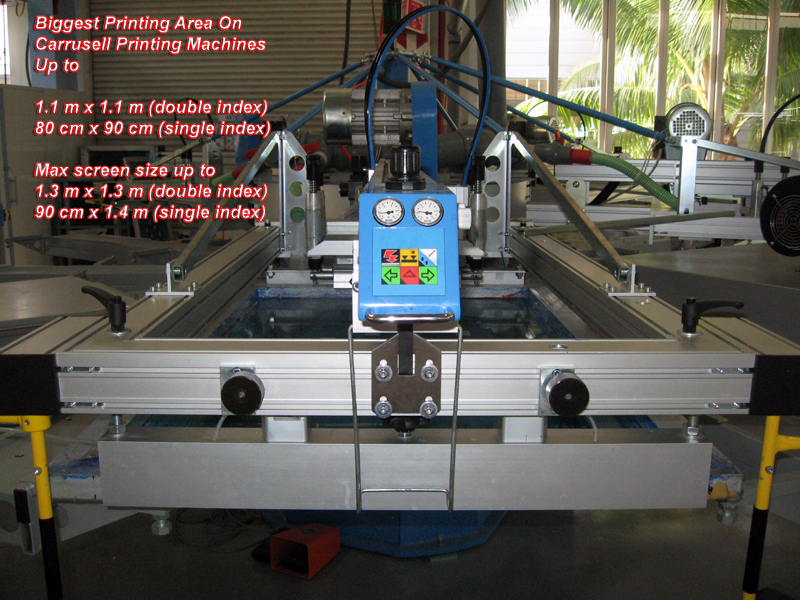 Biggest Printing Area Available On Carrousel Screen Printing Machines. 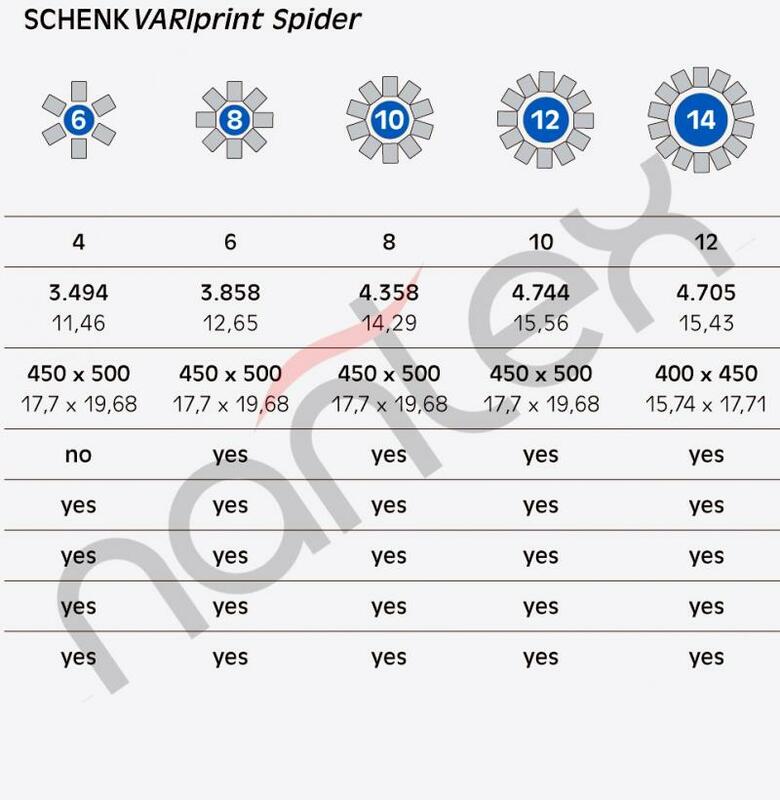 SchenkVariprint. Since near 4 decades, worldwide, our customers emphasize the durability, productivity and flexibility of our SCREEN PRINTING MACHINES. We are proud of our achievement and it is our obliga­tion to keep up with our high quality standard. That is why our obligation is to offer better efficiency, reduced print tolerances, easy to use and flexible handling. Plus, all of our screen printing machines are custom made, customers are able to add as many printing stations as they want, combined with any number of pallets. This Compact sized SCREEN PRINTING MACHINE is the best option when looking to have a print size up to 560 x 500 mm; achieving high speed production with high quality and high machine performance. 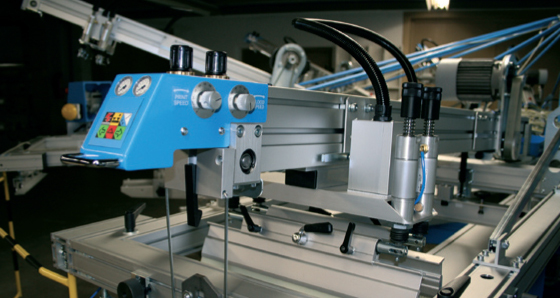 Our machines are easy to operate and requires almost no maintenance at all. You can find more photos of our SCREEN PRINTING MACHINERY on the gallery page. 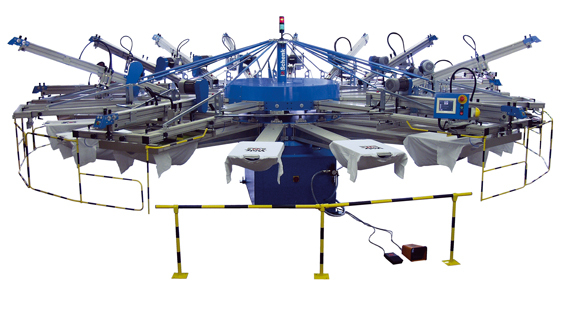 A medium sized SCREEN PRINTING MACHINE, perfect to handle small or big productions up to 12 colors. 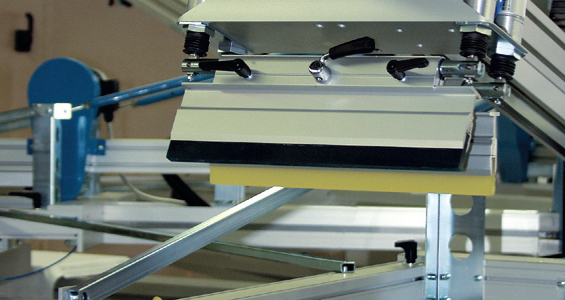 Customers can combine screen printing and flocking on the same machine, achieving the most out of their machinery. Upon special request we can manufacture any kind of special device, pallets, accessories to allow your machine to print into almost any kind of material such as shoes, floor tiles, carton boxes, underwear, etc. Copyright 2012 NANTEX CORP.. All rights reserved.